I'm lucky enough to live in weather heaven. We get our spring in February. I swear I could never live in Seattle. I need my Vitamin D too much. So, what I'm really trying to say is the blog may suffer a bit while I'm taking the opportunity to celebrate spring. 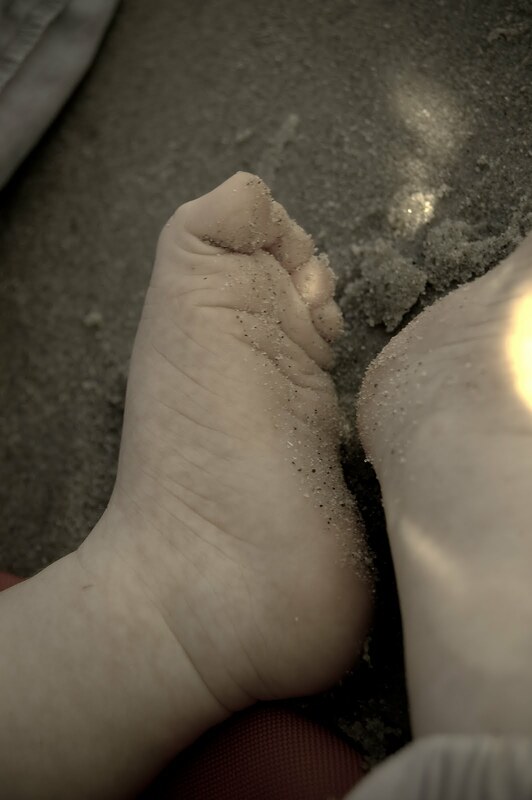 But look at this cute sandy toes!